this past week, my friend and publisher oj dorson released the newest read–mrs. vander leyden’s glasses–on amazon.com. you don’t have to have a kindle but it’s nice if you do. you can read it on your phone, you can read it on a plane, you can read it in the bath. but please, no reading while driving. this read was published by oj dorson and the cover art created by tony tyner. it is just 99 cents which is pretty sweet and (nearly) free! 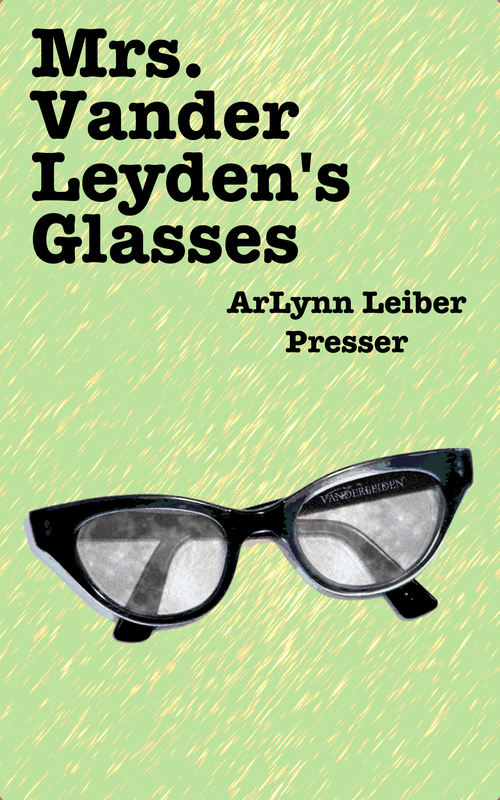 you can get this heartbreaking work of staggering genius (or just this story) at http://www.amazon.com/Mrs-Vander-Leydens-Glasses-ebook/dp/B00CQAQ6XC/ref=sr_1_1?ie=UTF8&qid=1369064472&sr=8-1&keywords=mrs.+vander+leyden%27s+glasses. if you want an english teacher to demand that you do some derrida like deconstruction of the text, you have to order that separately. deconstruction of text has been something i haven’t had to deal with in a while. 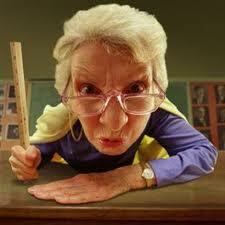 nor english teachers, not that there is anything wrong with english teachers. generally, any love of reading didn’t come from an english class. 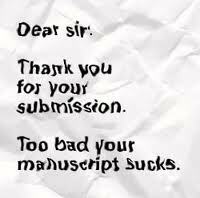 another thing i haven’t had to deal with in a bit is an editor wielding a rejection letter. really, this sort of correspondence can kill even the best ambitions. shouldn’t we do our best to avoid putting ourselves through this? instead, i just posted on facebook that i needed some help figuring out how to publish a story. and oj appeared. then i said i needed a cover. and tony and oj put one together. i can’t say i’m great at self-promoting. . .
in 2011 i had a new years resolution to meet all 325 of my facebook friends no matter where they might be. then i wrote a book about it which has been published by tate publishing company. i thought they had a publicity department and maybe they do. or at least they have some gal who sends group email exhorting me (and presumably other tate writers) to get the word out. the reclusive writer j.d. salinger wouldn’t have survived this modern age. on the other hand, he was said to have continued to write long after he had decided to not publish. is it literature if you don’t have an interaction between a reader and a writer? uh-oh, that sounds like something an english teacher would inquire about.